Warner Bros. Interactive Entertainment and Epic Games have teamed up to release Fortnite: Deep Freeze Bundle, thanks to a worldwide retail distribution partnership. 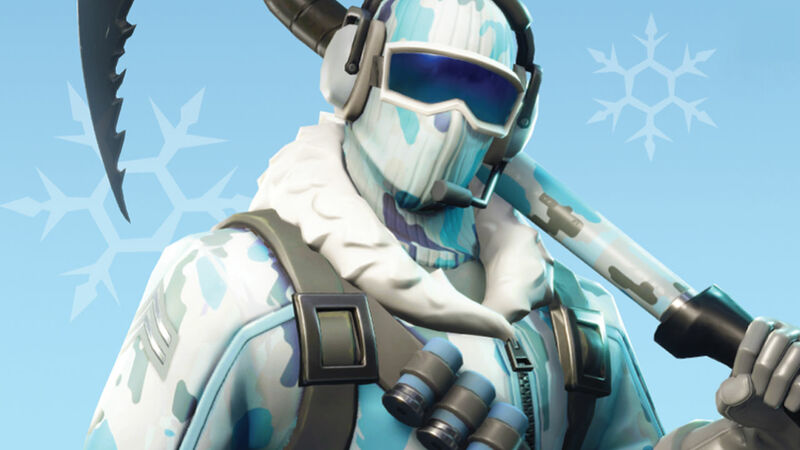 This will contain the free-to-play battle royale game and premium content in the Frostbite Outfit, Cold Front Glider, Chill-Axe Pickaxe, Freezing Point Back Bling and 1,000 V-Bucks – which can be used to buy in-game items or the Premium Battle Pass. Fortnite: Deep Freeze Bundle will release for Nintendo Switch on November 16th priced at £24.99 ($29.99), and will also be made available on the in-game store and Nintendo eShop.